SANFORD TALBOTT, Recruited by Wm. E. Hughes. Died 1913. O III, 5, 927. 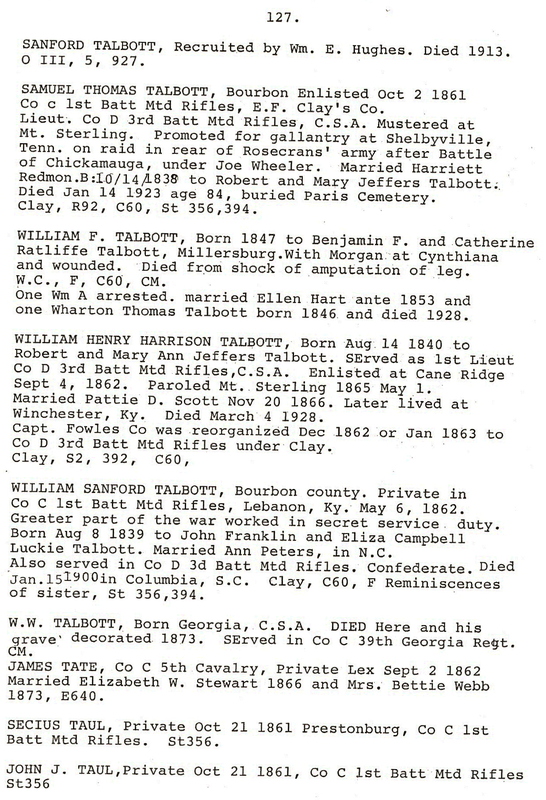 SAMUEL THOMAS TALBOTT, Bourbon Enlisted Oct 2, 1861 Co C 1st Batt Mrd Rifles, E.F. Clay's Co. Lieut. Co. D. 3rd att Mtd Rifles, C.S.A. Mustered at Mt. Sterling. Promoted for gallantry at Shelbyville, Tenn. on raid in rear of Rosecrans' army after Battle of Chickamauga, under Joe Wheeler. Married Harriett Redmon. B:10/14/1838 to Robert and Mary Jeffers Talbott. Died Jan 14, 1923 age 84, buried Paris Cemetery. Clay, R92, C60, St 356, 394. 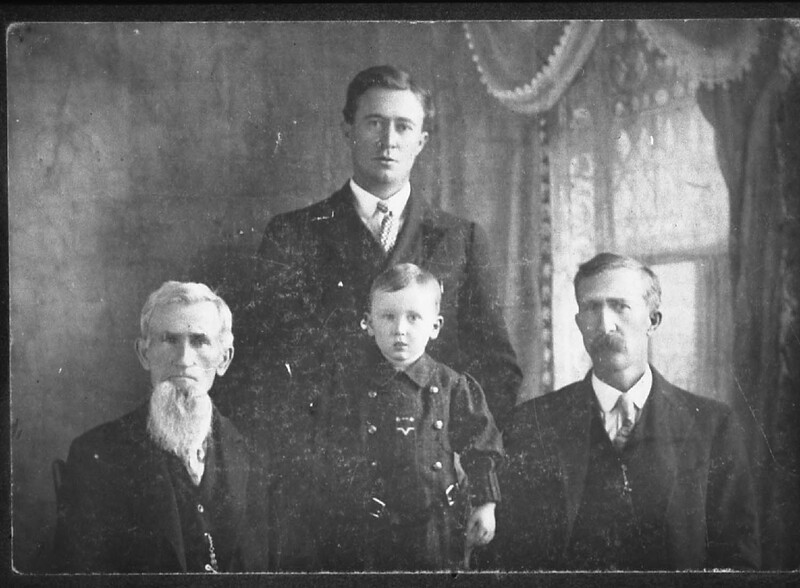 WILLIAM F. TALBOTT, Born 1847 to Benjamin F. and Catherine Ratliffe Talbott, Millersburg. With Morgan at Cynthiana and wounded. Died from shock of amputation of leg. One Wm A arrested. married Ellen Hart ante 1853 and one Wharton Thomas Talbott born 1846 and died 1928. WILLIAM HENRY HARRISON TALBOTT, Born Aug 14, 1840 to Robert and Mary Ann Jeffers Talbott. Served as 1st Lieut Co. D. 3rd Batt Mtd Rifles, C.S.A. Enlisted at Cane Ridge Sept 4, 1862. Paroled Mt. Sterling 1865 May 1. Married Pattie D. Scott Nov 20 1866. Later lived at Winchester, Ky. Died March 4, 1928. Capt. Fowles Co. was reorganized Dec 1862 or Jan 1863 to Co D 3rd att Mtd Rifles under Clay. WILLIAM STANFORD TALBOTT, Bourbon county. Private in Co. C. 1st att Mtd. Rifles, Lebanon, Ky. May 6, 1862. Greater part of the war worked in secret service duty. orn Aug 8, 1839 to John Franklin and Eliza Campbell Luckie Talbott. 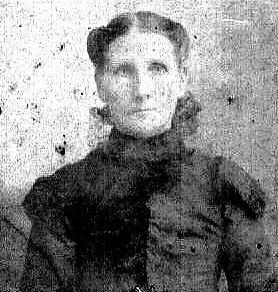 Married Ann Peters, in N.C. Also served in Co. D. 3rd att Mtd Rifles. Confederate. Died Jan. 14, 1900 in Columbia, S.C. Clay, C60, F Reminiscences of sister, St 356, 394. W.W. TALBOTT, Born Georgia, C.S.A. Died here and his grave decorated 1873. Served in Co. C. 39th Georgia Regt. CM. Married Elizabeth W. Stewart 1866 and Mrs.Bettie Webb 1873, E640. SECIUS TAUL, Private Oct 21 8161 Prestonburg, Co. C. 1st Batt Mtd. Rifles. St356.